We are happy to accept most patients within G51, G52, G53, G41 and PA1 Ralston and PA4 Dean Park areas. 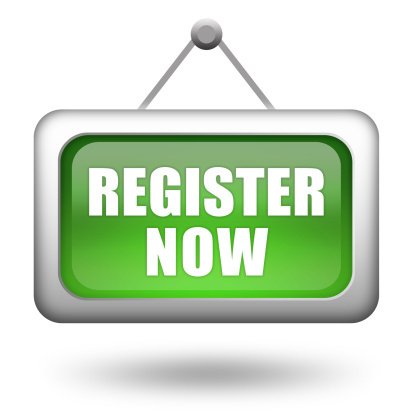 When you present yourself to register you will be given a registration document to complete. Alternatively if you have your health board card, we can extract some details from it to complete your registration. You will then be offered an appointment with the practice nurse and/or a GP to have a new patient check-up. This will enable us to collect necessary medical information from you and complete your registration. You must notify the practice on 0141 531 8460 as soon as possible if you are unable to attend the appointment given. Please note that if you fail to attend or contact the surgery to cancel or reschedule you will NOT be given another appointment. You will then need to register with another practice. Once you have received your new medical card it should be retained in a safe place. The information in your patient record you have provided will be used by the GP Practice to carry out its various functions and services including scheduling appointments, ordering tests, hospital referrals and sending correspondence. For more information on how NHS National Services Scotland uses your personal information visit www.nhsnss.org. If you have any queries or concerns about how your personal information is used by the NHS please ask for the leaflet ‘Confidentiality – it’s your right’, visit the NHS Inform website at https://www.nhsinform.scot/care-support-and-rights or ask your GP surgery.